Hey lovebugs! Happy March. Can you believe it? We're three months into 2015. Are you making the most of it? Since its the first Monday of the month we're going All In for under $100. 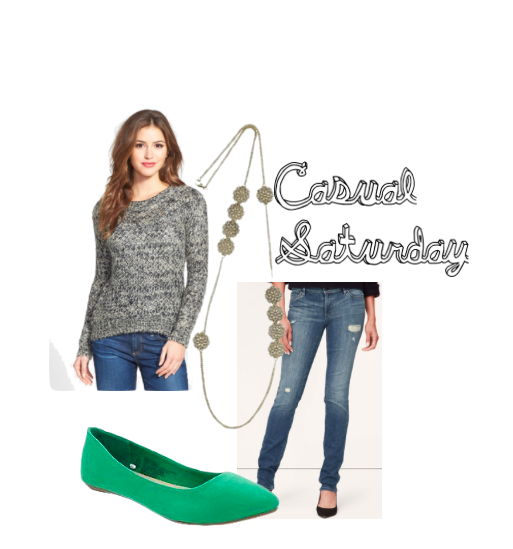 This month's look is casual cool. It's not any special occasion it's just a regular weekend of style and comfort.